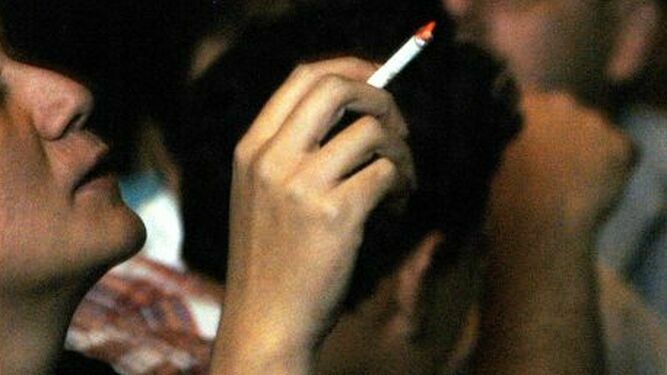 After outcries from The Ministry of Health (Minsa), cancer centers and NGO’s President Juan Carlos Varela has promised to veto a tobacco bill that lingered in the committee rooms of the National Assembly for four years before getting a recent third 3rd reading. According to opponents, the bill was a step backward and relaxed existing controls. "The Minister of Health is going to recommend the veto of law and we will proceed as the Minister of Health indicates," Varela said Tuesday, April 9 in Veracruz, at the opening of the Latin America, Global Business Forum. Varela did not specify if the veto will be total or partial. Health Minister Miguel Mayo said last week that he will recommend the veto of the bill, an action requested by organizations such as Fundacáncer, the Panamanian Coalition against Smoking and the Panamanian Society of Oncology, which ensure that the legislative proposal introduces changes to Law 13 of 2008, relaxing the restrictions imposed by the tobacco companies, the promotion of tobacco and the practice of smoking in public places. while i commend the safeguard of Panamanian health by maintaining restrictions on tobacco products, it begs the question of why then, are agrochemical products so readily accepted? we don't want cigarette fumes in the air or our bodies, but chemical fumes over fields of our foods and residues in them, are acceptable? the legal cases against roundup are falling into the same pattern as those of big tobacco, the evidence is as damning, if not more so, countries around the world are restricting the use of agrochemicals, and yet the use of roundup continues to increase annually, here. if Panama truly wanted to care for it's people, promote tourism or agricultural exports, it needs to promote organic foods! just as people in international cities seek out the organic restaurants, world travelers would joyfully travel to a unique, health promoting country, to experience it's beauty and health safety.